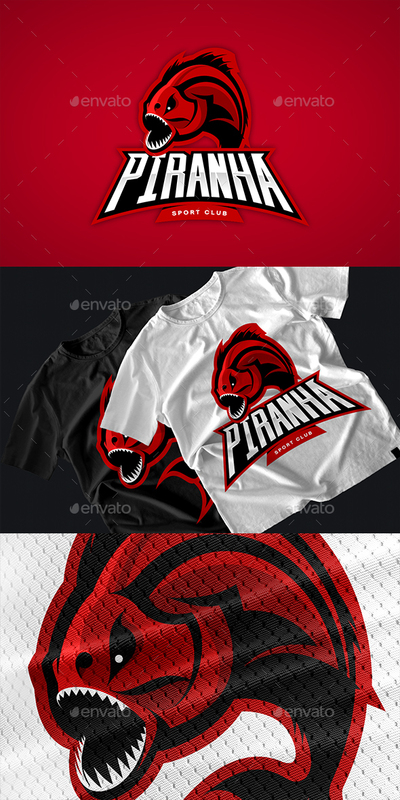 Furious piranha sport vector logo concept. Modern professional team predator badge design. Premium quality wild fearsome fish t-shirt tee print illustration. Only 100% vector (.AI CS+, .EPS10) logo included, mockups not included in archive. Also included large size (7200×7200 px) .JPG and transparent .PNG images. Free Download Cartoon Pretty Horses Faces.